(Sold) $928,000 Located on a quiet street in Lower Hastings is this charming traditional style home. 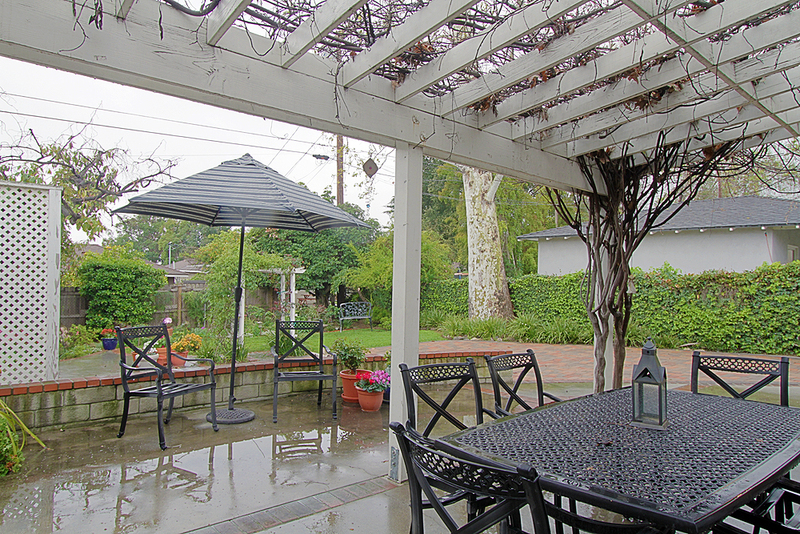 The long front porch invites you to enjoy afternoon tea taking in the San Gabriel mountains. The formal entry opens onto a formal living room anchored by a flagstone fireplace. 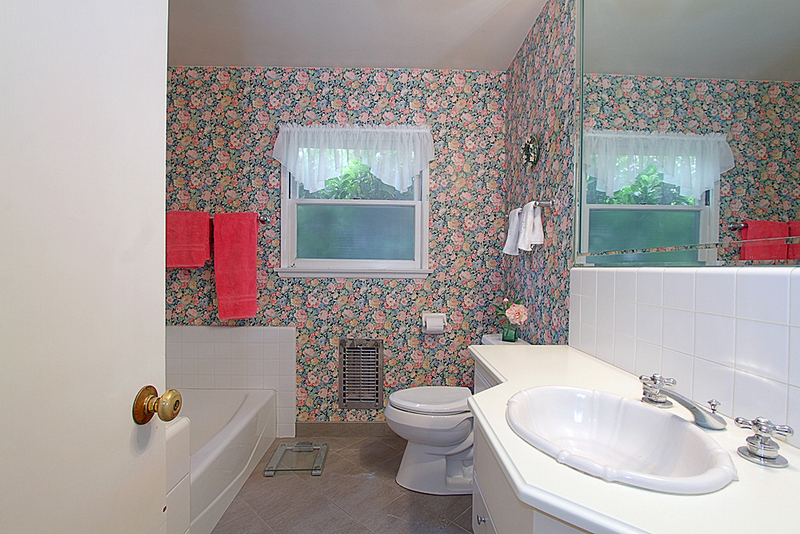 On the west side is a convertible bedroom and three-quarter bath. The formal dining area overlooks a spacious step-down common room with the garden beyond. 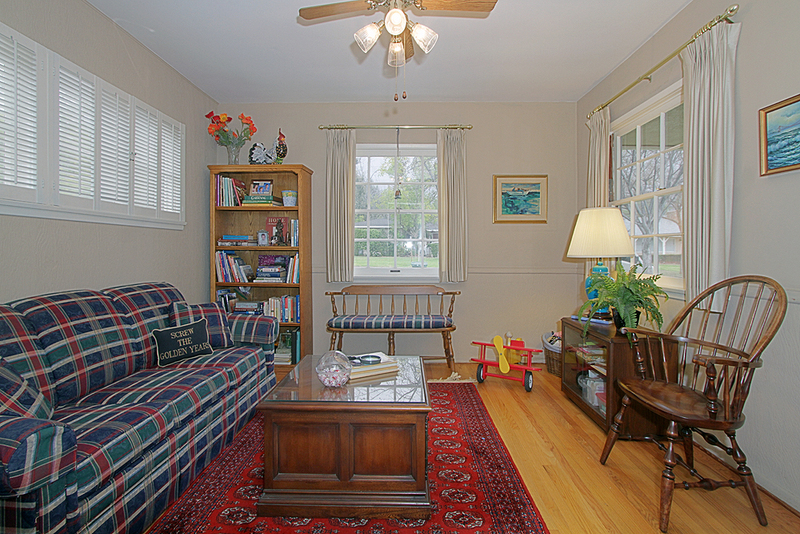 The kitchen is large, sunny and offers a breakfast area and adjacent laundry room. 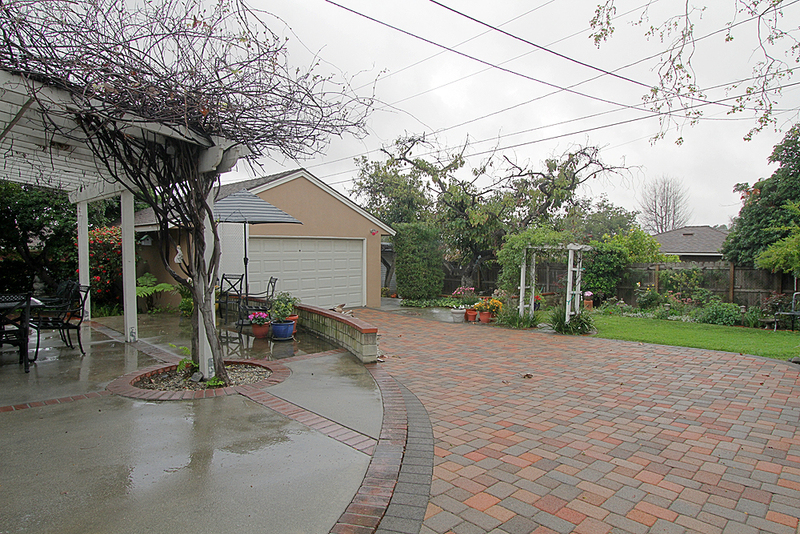 Out back is an entertaining area with pergola, grassy spot, and mature avocado trees. A two-car garage and paver stone driveway complete this lovely home.